There is so much to see and do during your stay at Low Nest Barn near Alston whether you enjoy outdoor pursuits such as walking along The Pennine Way, cycling the Coast 2 Coast and the infamous Hartside Pass, or something slightly more relaxed such as golf on our neighouring Alston Moor Golf Club, or fishing in the South Tyne River which is reputed to be the best salmon fishing river in England. 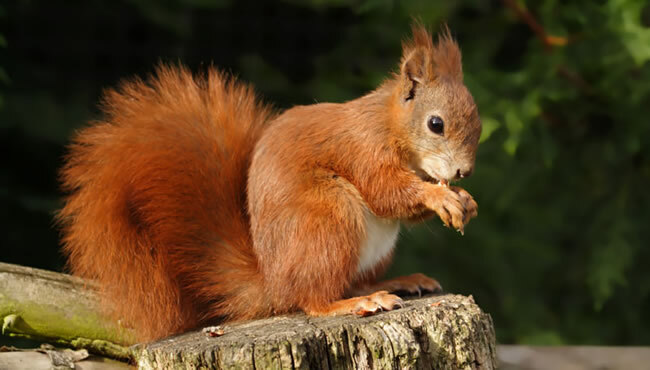 The local area is rich with wildlife including red squirrels who often feed from our boxes. 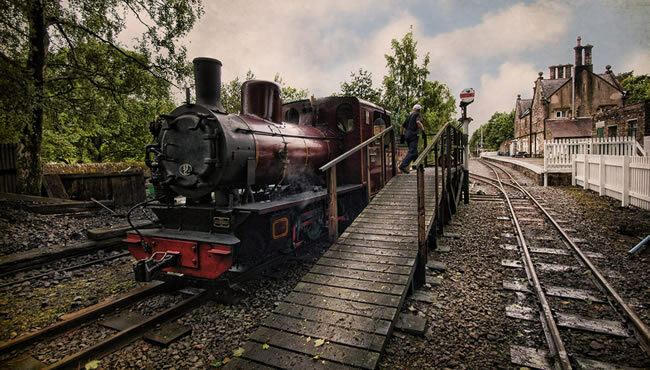 You can visit some of the great nearby attractions such as Nenthead Mines, The Hub goods shed, or perhaps enjoy a scenic ride on the South Tynedale Railway which runs from Alston station. Below you will find a taster of things you can do during your stay with us. The North Pennines is a very popular area for walking. The Pennine Way and the South Tyne Trail pass right through our fields and we have a range of walk leaflets available for our guests' use. Whether you like moutain biking or road cycling you will not be disappointed. 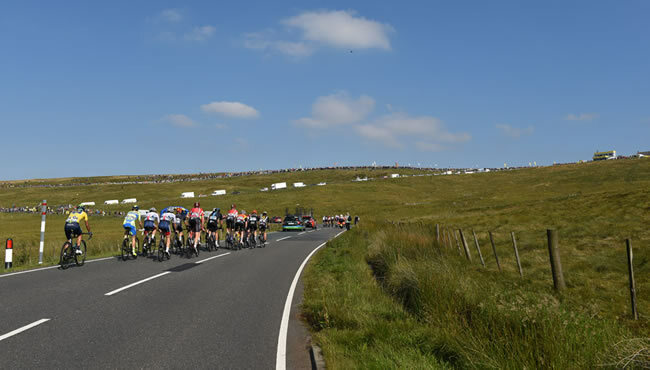 The Coast 2 Coast cycle route is nearby as is the infamous Hartside Pass and arguably the region's toughest climb of Great Dun Fell. 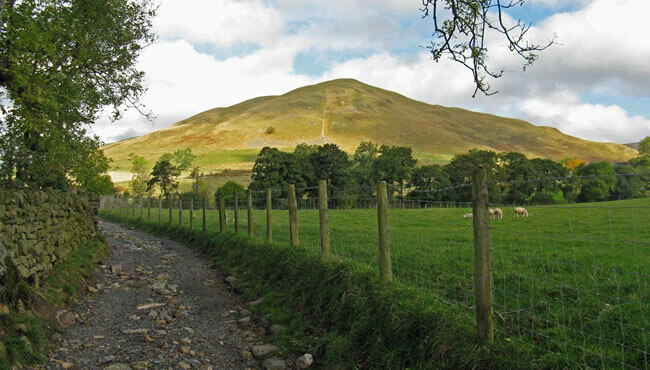 Cross Fell and Great Dun Fell offer a network of bridleways for mountain bikers to enjoy. 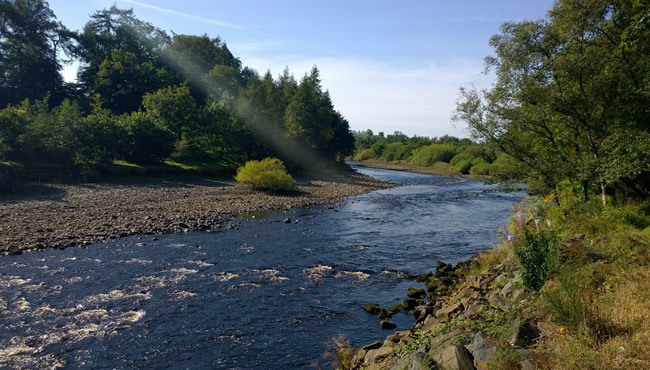 The nearby South Tyne river is reputed to be the 'best salmon fishing river in England'. Fishing is subject to licence and day passes are available to purchase online using the link below. 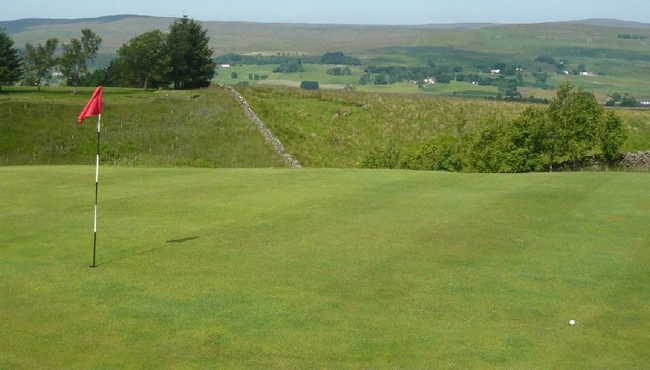 Alston Moor Golf Course is literally next door to Low Nest Barn. It is a challenging 18 hole, par 70 course with stunning panormaic views of the surrounding countryside. The North Pennines is rich with wildlife including a wide range of birds and red squirrels are often seen feeding from our boxes. 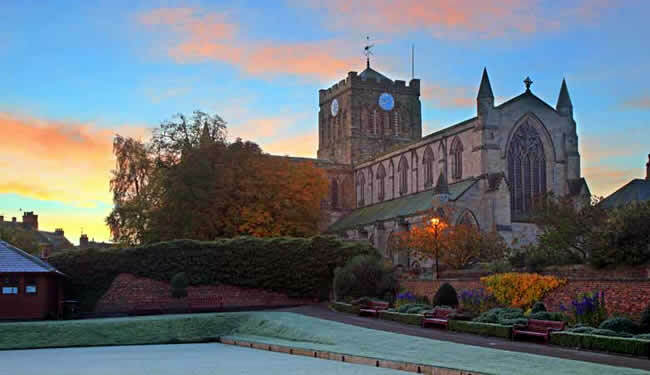 Low Nest Barn is well placed for accessing some of the historic towns in Cumbria and Northumberland including Hexham (40 mins), Penrith (40 mins), Brampton (40 mins), Appleby-in-Westmorland (50 mins) and Barnard Castle (50 mins), Carlisle (50 mins) and Keswick (60 mins). 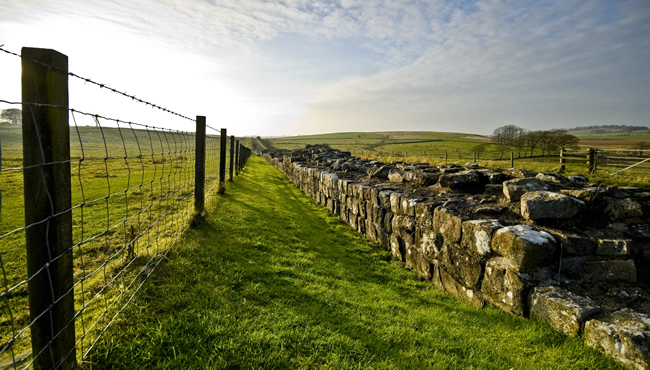 The Epiacum Roman Fort - the "best preserved Fort in the Roman Empire" is located at Castle Nook Farm near Alston on the Cumbria-Northumberland border. Hadrian's wall is about a 40 minute drive away from Low Nest. The South Tynedale Railway is a preserved, 2 ft (610 mm) narrow gauge heritage railway and is England's highest narrow gauge railway. The route runs from Alston (just a few minutes from Low Nest Barn) to Lintley in Northumberland via the South Tyne, Gilderdale and Whitley Viaducts. A Scheduled Ancient Monument that comprises 200 acres of woodland and moorland covered with the remains of the lead and zinc mining industry of the North Pennines. The site includes a small museum and network of paths and trackways. 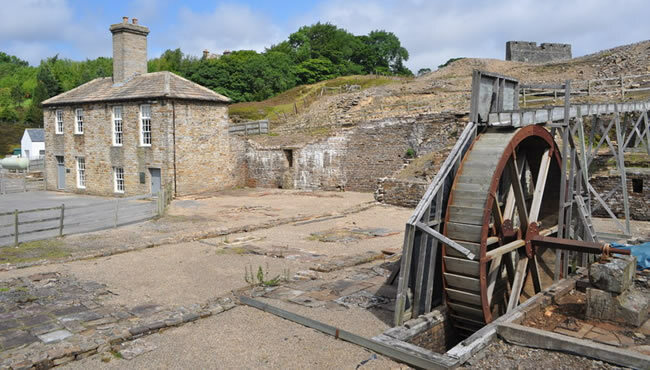 The mine is open for guided tours during the summer. 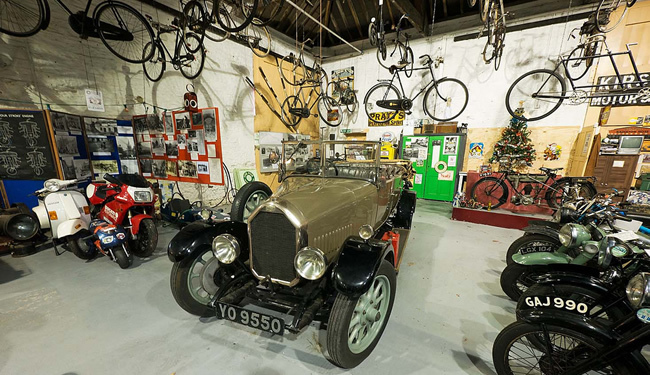 The Hub is the ultimate visitor experience, encompassing the history of Alston Moor as depicted through an amazing collection of vintage vehicles, photographs and memorobilia, loaned or given by local people. 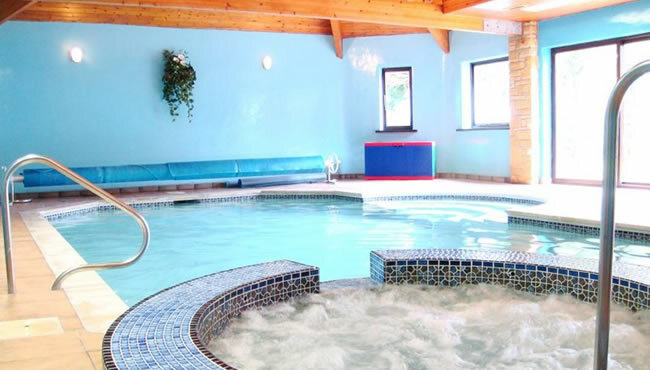 St John's pool in Garrigill (5 mins away) is the highest indoor heated swimming pool in Britain. It can be hired by the hour and you get full private use on the pool plus the added extras of a jacuzzi and sauna. It's a great way to pass an hour on a rainy day.